Needle Felting tool holds 4 felting needles. 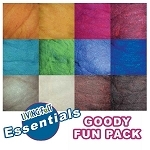 Includes (4) 38 gauge felting needles. 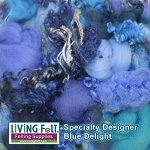 Helps to quickly needle felt large areas. 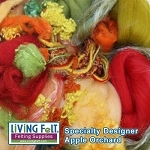 Excellent addition to any felting order. 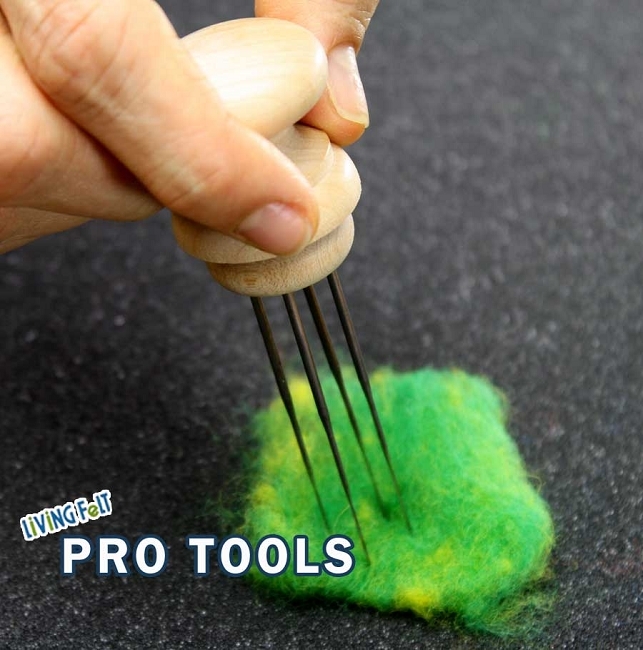 This needle felting tool will make your larger surface design projects go much more quickly.